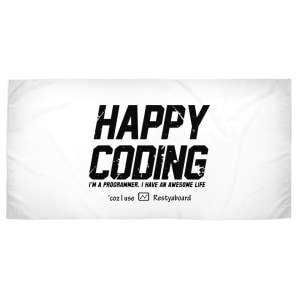 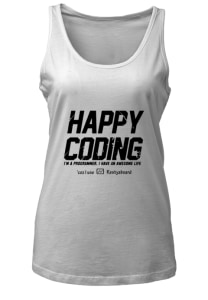 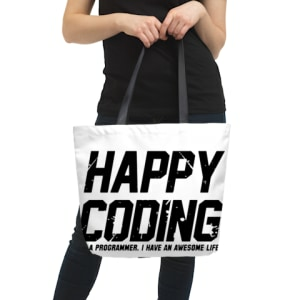 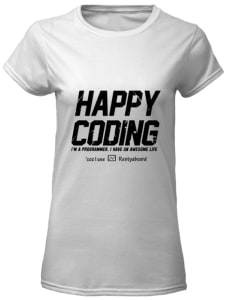 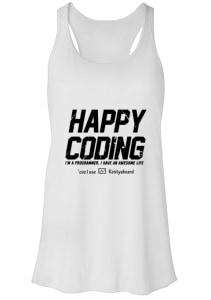 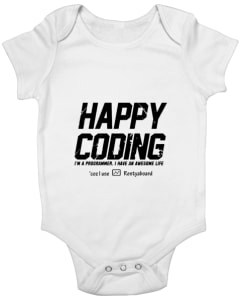 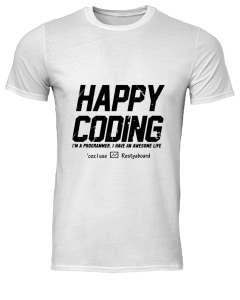 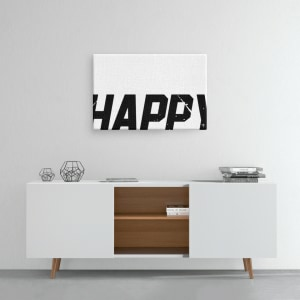 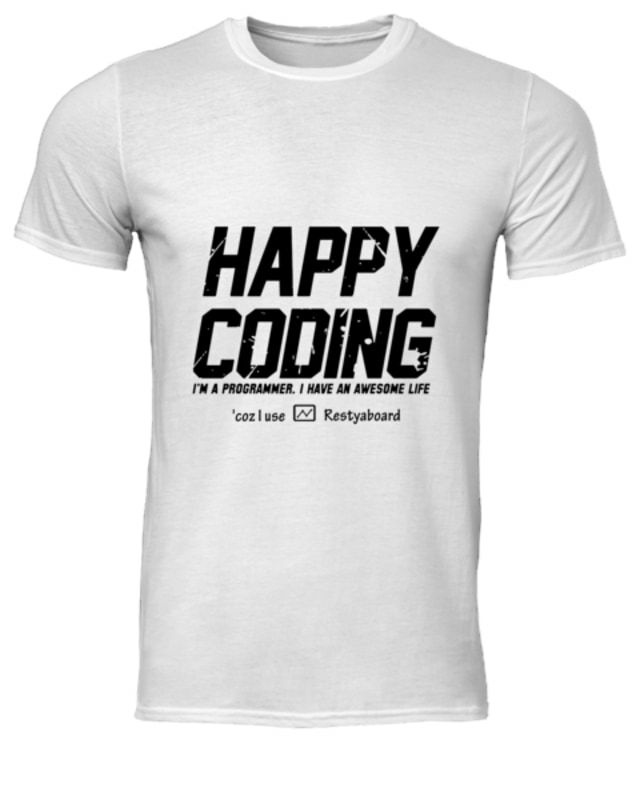 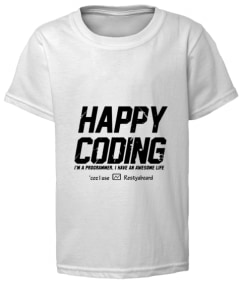 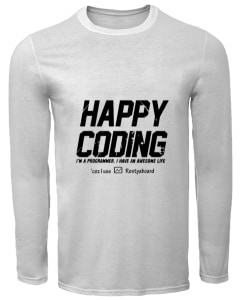 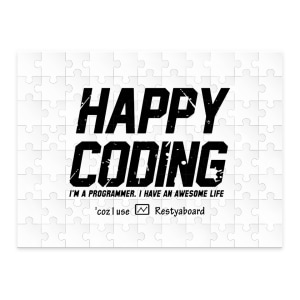 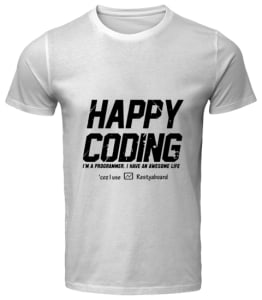 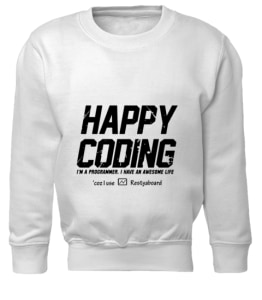 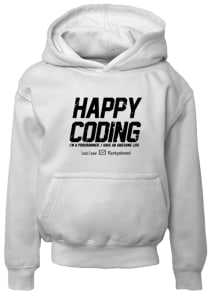 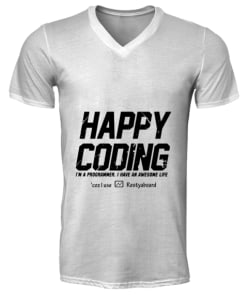 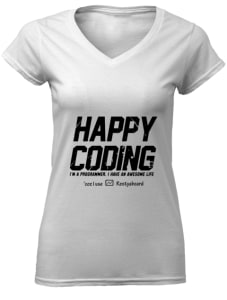 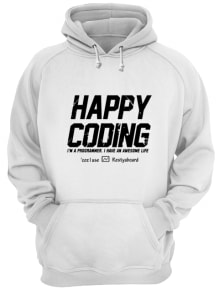 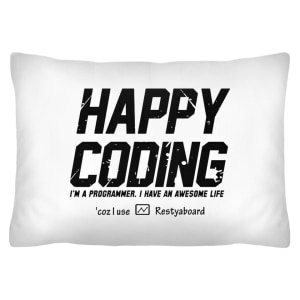 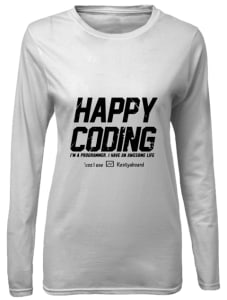 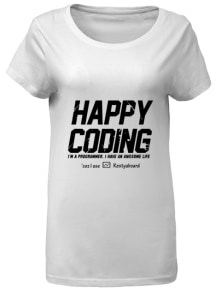 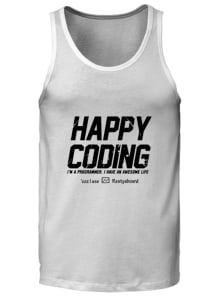 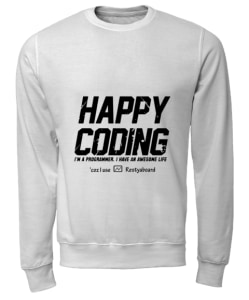 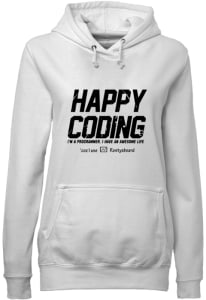 Happy Coding. 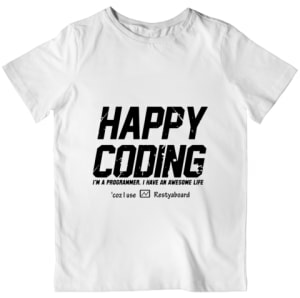 I'm a programmer. 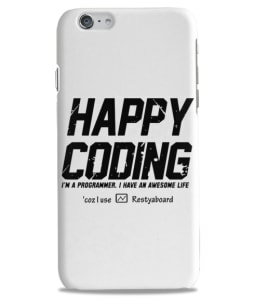 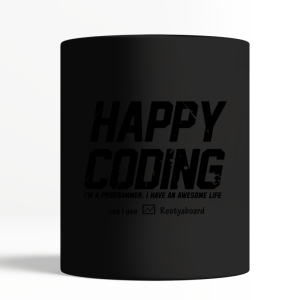 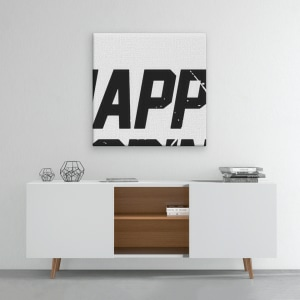 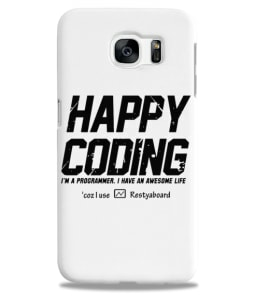 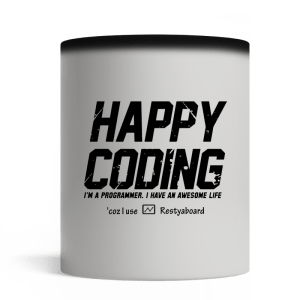 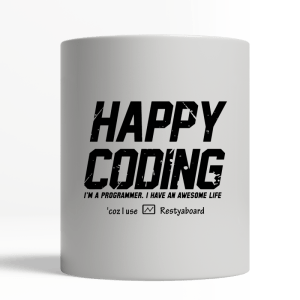 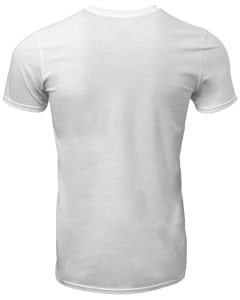 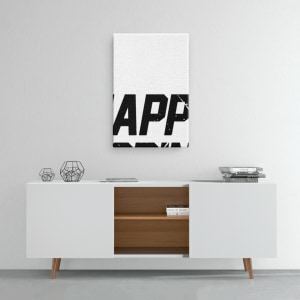 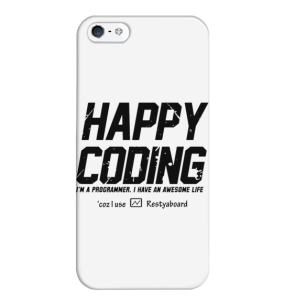 I have an awesome life 'coz I use Restyaboard Support Restyaboard development by buying T-shirts, Towels, Hoodies, iPhone cases, Mugs, etc. 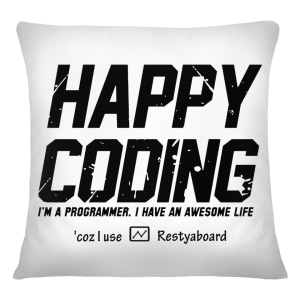 For every sale here, Restyaboard will receive 2 euros.